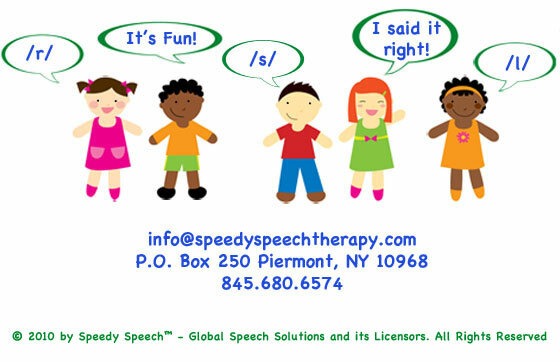 Welcome to Speedy Speech™, an all-inclusive, evidence-based Speech Therapy program that will revolutionize your therapeutic sessions and improve how you remediate articulation errors. 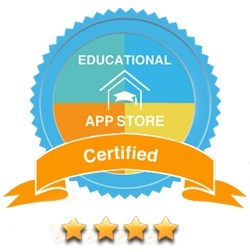 This innovative program is designed to help children correct speech errors quickly and efficiently through short 5-10 minute, one-on-one drill sessions. 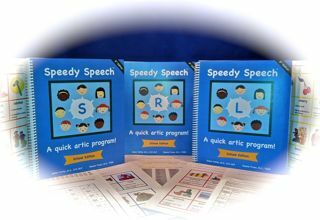 The Speedy Speech™ program incorporates the latest therapeutic techniques in the field of Speech-Language Pathology and is fully modifiable to meet your specific therapy needs. Our programs are available for both speech professionals and parents, and include all of the materials necessary for instruction. "The magic of this program is in the minimal triplet sets. No other program has the words organized in this way. The /SH/ Book is Here! - By popular demand, the Speedy Speech program has expanded to include the /SH/ sound. /TH/ Comming Soon - The /th/ book is in production and will be released this Spring! Check back soon for more details. 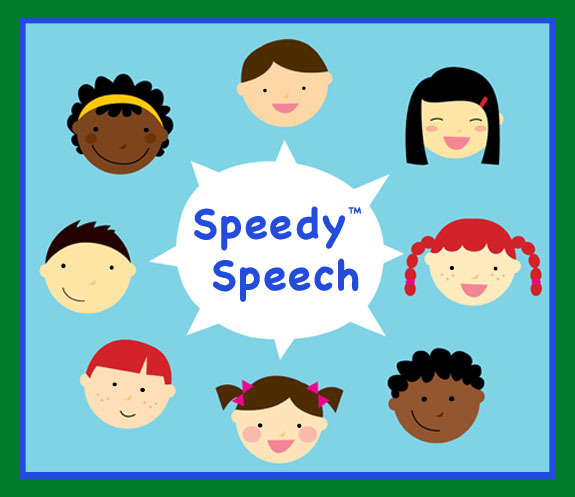 The Speedy Speech iPad App - The Speedy Speech™ iPad app is here! Available for sounds R, S, and L. Click here to learn more about this great supplement to our books! 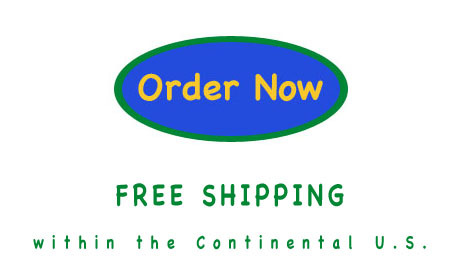 Get a FREE /G/ or /SH/ book when you buy the /R/, /S/, and /L/ books together!